I have to say that I really to like lean beef mince, it is so versatile and it provides a fabulous platform to hide all sorts of healthy vegetables from fussy eaters like my 6 year old son!! We probably have beef mince in some form or another about once a week from Spaghetti Bolognese, Delicious Meatballs or Healthy Burger Patties all hiding an array of wonderfully nutritious vegetables that my son would NEVER eat on their own. These were great and my fussy little man declared them “DELICIOUS” Little did he know, they had beetroot, silver beet, broccoli, and carrot carefully disguised in the meat and sauce. 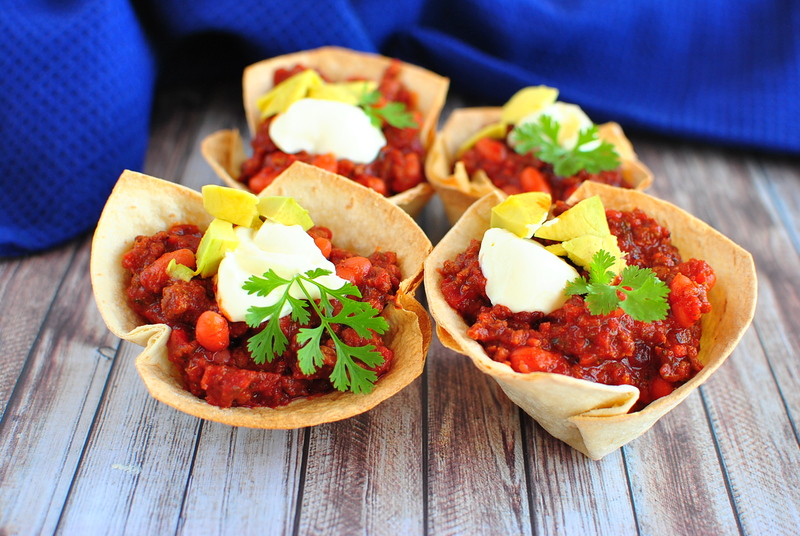 No Replies to "Chili Con Carne Baskets"